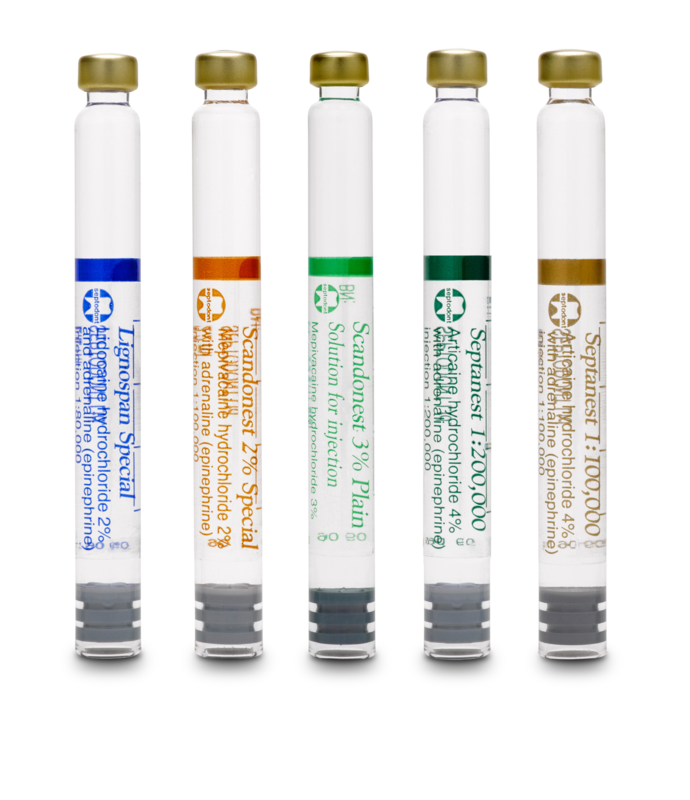 As techniques for different procedures in dental anaesthesia are developed it is important to keep abreast of them and that is why Septodont are proud to offer a variety of lectures combining ‘back to basics’ with new techniques. Dentine is one of the major components that makes up the anatomy of the tooth and, as such, its role is a vital one. Join Nick Williams and others in a series of Biodentine Seminars and find out how it can help you and your Practice. 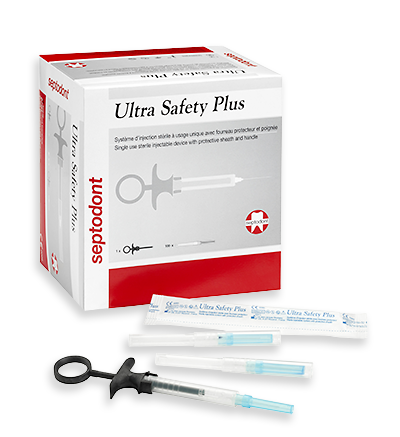 With over 80 years of experience in the dental trade and as the World’s leading manufacturer of dental local anaesthetics, Septodont is responding to the many requests it has received to provide solid, educational lectures in its main areas of expertise. Working with some of the leading figures in the dental industry, Septodont has put together a series of lectures around the country which are educational, instructive and of practical day to day use for all dental practitioners. All lecturers are worth 1.5 hours of verifiable CPD unless otherwise stated. Effective management of pain is as much about communication as correct needle positioning and choice of anaesthetic molecule. By improving the patient’s experience of dentistry they are not only going to return, but are likely to recommend the Practice to others. 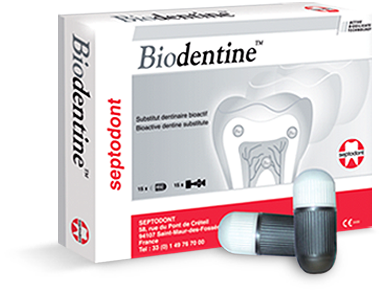 As the only all-in-one dentine substitute in a capsule, Biodentine has a multitude of uses in everyday dentistry. Delegates will need to register for this FREE webinar online in order to receive their access code for the evening. "Very informative and useful lecture. Learned about a new material that can be used in varied ways"
Keep up-to-date with our new courses, products and events, simply click the ‘sign-up ’ button and fill in our simple form.